Aurora - BBC Pump and Equipment Company, Inc.
Aurora Pump is a leading supplier of pumps and pump systems used in a variety of markets and applications throughout the world. 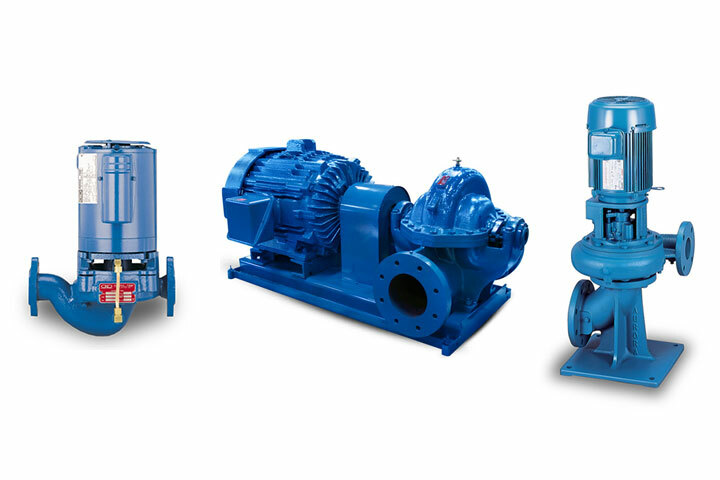 Aurora pumps are known for consistent, quality manufacturing and performance that outlasts competitors. Aurora Pump draws on its 95 years of experience to provide you with the pumping solutions you need. BBC Pump represents Aurora for the Municipal Water and Waste Water markets.